Dood, What The Heck Are You Wearing? 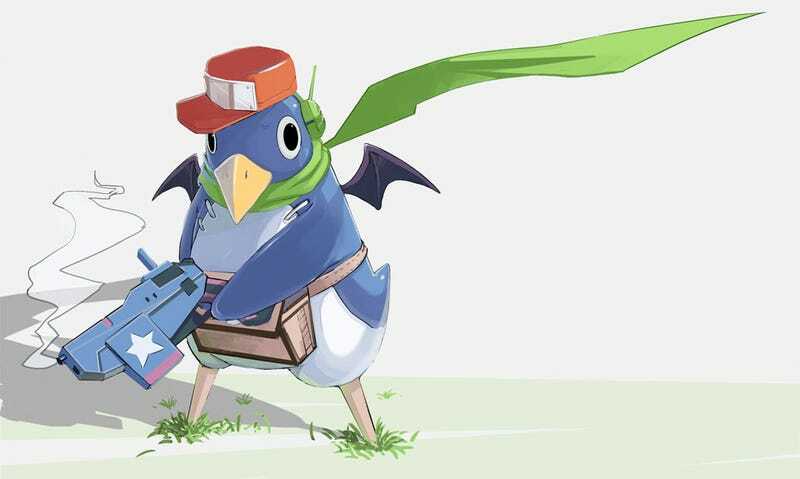 NIS America's peg-legged penguin mascot Prinny gets all dressed up for an upcoming announcement. Ready your best guesses in the comments, then watch this space later this week for an interesting game reveal.